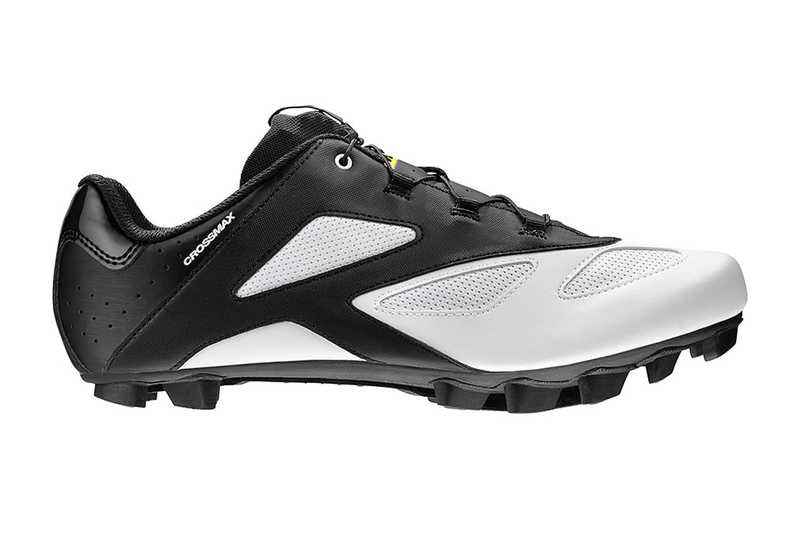 Mavic Crossmax MTB shoe white 2017 is a safe bet in the mountain bike equipment. Developed with professional riders, its design and technology make it one of the best in its class. 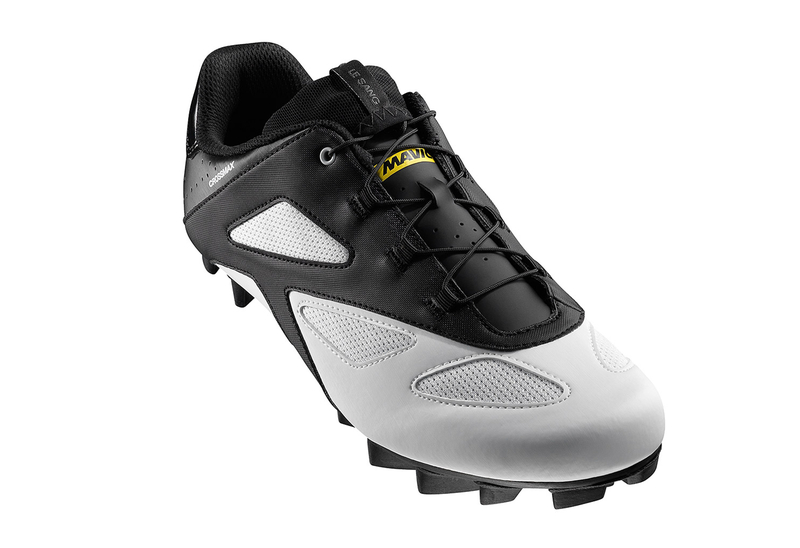 A cross country shoe for rough terrain and fast. Developed in collaboration with pro riders Mavic, it provides a great energy transfer, comfort all race long and reinforced protection. The 2017 model of the famous Crossmax this decline with a new futuristic graphic design with stylish rounded, thinner and sober than previous modèls. Quick Lace : Patented lightweight lacing system for a tightening in one go. 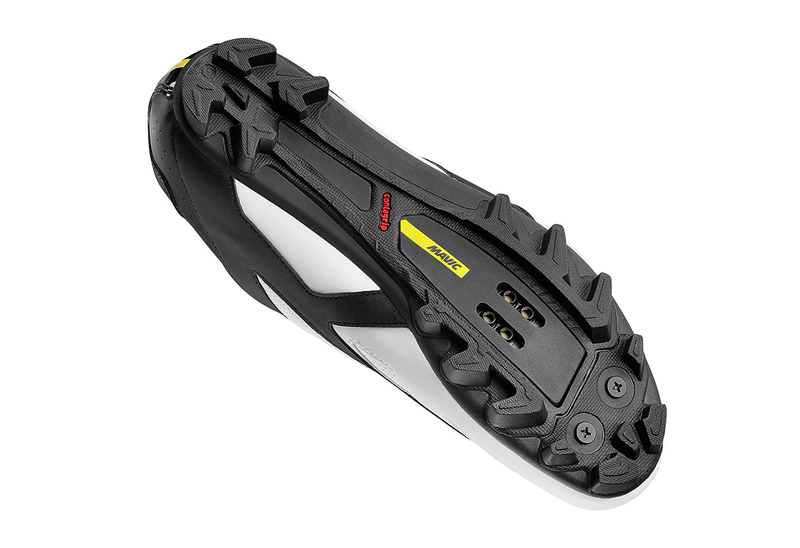 Semelle Energy Grip Terra : Grip and optimal energy transfer to the Cross Country. Insert nylon reinforced with glass fiber and studded rubber Contagrip.